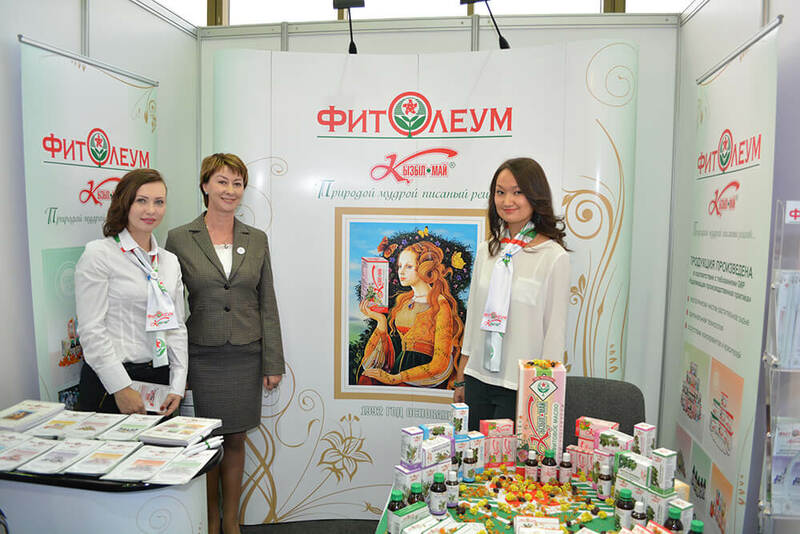 The use of Polyherbal oil “Kyzyl May”® in patients with a chronic dermatitis. 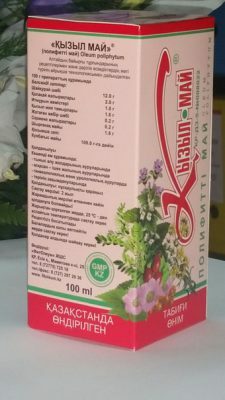 Despite the great success achieved in recent years in dermatology, the treatment of a number of the chronic itching dermatitis (eczema, neurodermatitis, dermatitis, psoriasis, etc.) still presents great difficulties. 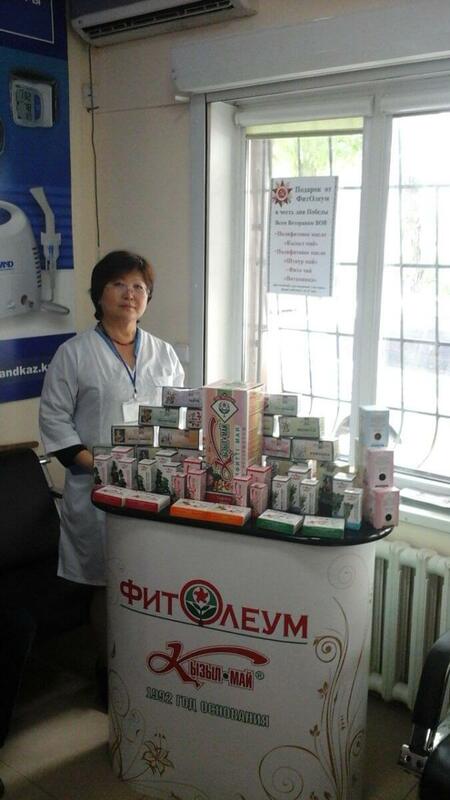 In view of the above, the great interest is presented by the development and practical application of the new balsam medical product “Kyzyl may” on the basis of local raw materials. 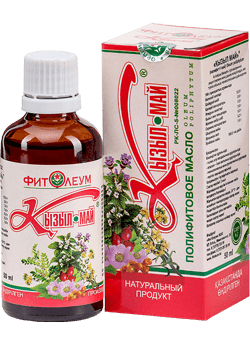 The medical product passed test in clinic in 1992-93 under a label JWPO-7 (John’s-wort polyherbal oil). 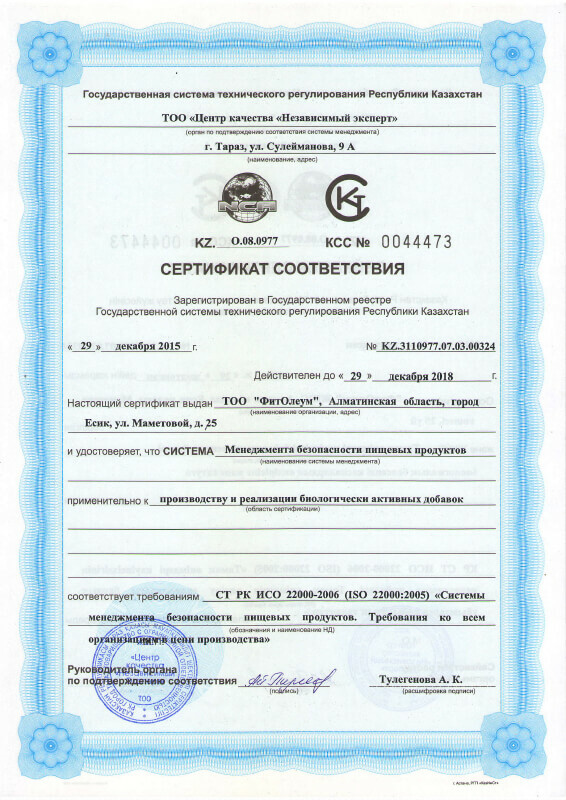 The basis for carrying out clinical tests was that fact that many Kyzyl may components include lipophilic and hydrophilic structures. Water-soluble constituents get to live plants extract along with the cellular fluids therefore the medical product can be considered as an emulsion in oil. 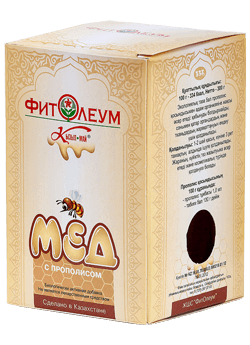 The complex of bioactive compounds provides to polyherbal oil the anti-inflammatory, regenerating properties by means of carotinoids and flavonoids. The successful combination of carotinoids and tocopherol gives to the medical product vitamin properties that influences on various factors of pathogenesis of a chronic dermatitis. 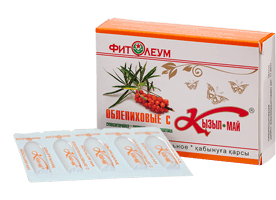 Polyherbal oil Kyzyl may was placed on the patient with eczema, psoriasis, focal neurodermatitis, allergic dermatitis, ichthyosis in the form of application by 2 times per day by easy inunctions with the pre-application of oil to the struck places. At a number of patients with eczema with full – blown oozing were used locally in addition the cooling fomentations. 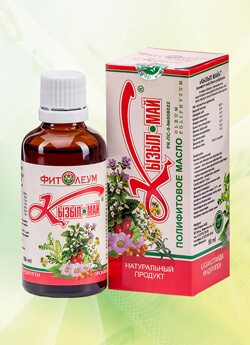 Most of the patients received polyherbal oil within 10-15 days. 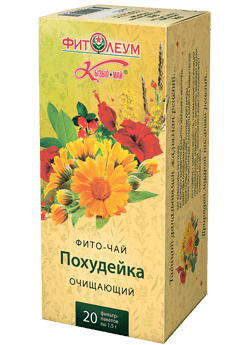 The anointing by polyherbal oil was carried out to 37 patients: 22 – psoriasis, 9 – eczema, 2 – neurodermatitis, 2 – dermatitis, 2 – ichthyosis. The age of patients varied from 15 to 59 years, disease duration from 10 to 20 years. The tolerance of a drug was good. 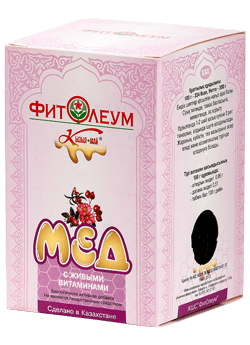 For the 4-5th day of anointing decreased the hyperaemia, itch (in patients with eczema, neurodermatitis), stabilized the damage area in the absence of new elements of inflammatory spots. Visible clinical improvement came in 10 patients with psoriasis, 5 – eczema, 1 – neurodermatitis, 2 ~ dermatitis, significant improvement – a total disappearance of hyperaemia, the isolated papules and peeling – is registered in 8 patients with psoriasis and eczema, 1 – ichthyosis. The minor effect from the use of oil when in the affected areas there was an expressed infiltration observed in 4 patients with psoriasis, 1 – neurodermatitis, 1 – ichthyosis. Not in one case in the course of the treatment by oil there were not observed of any side-effects. 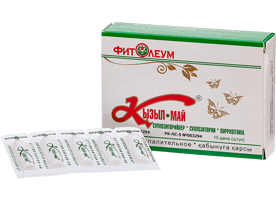 Thus, our supervision showed that this medical product is quite effective, available and well tolerated medical product in therapy of a number of the chronic dermatitis which is characterized by the skin dryness and moderate infiltration.